Thank you for participating in Sioux Trail Reads: One School, One Book! 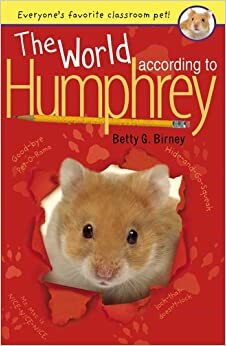 Over spring break, all of Sioux Trail is reading "The World According to Humphrey" and afterward, everyone is invited to participate in an all-school discussion through Google Classroom. Click the 9 button grid in the upper right corner, choose “MORE” and scroll down for Google Classroom. Join the discussion by posting your comments and responses!! Follow the QR Codes or URLs to hear the book! Chapter 10: Garth Versus A.J.